The advanced air purification system. 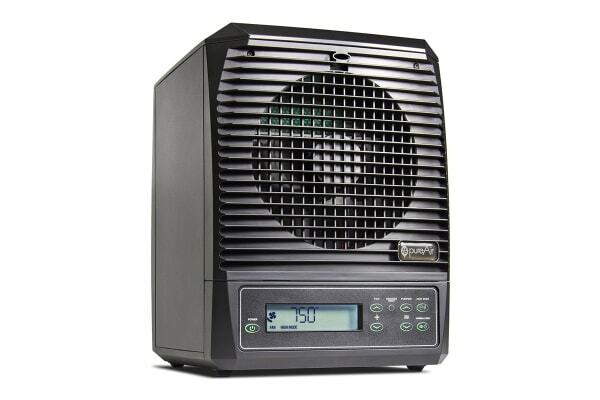 The GreenTech PureAir Air Purifier is the solution to indoor air quality in homes or offices up to 280m2. Using four advanced technologies, it helps to eliminate odours, smoke, bacteria, mould, viruses and much more. The GreenTech PureAir Air Purifier destroys pollution from the air, embedded in walls, ceilings, floors, carpets, furniture, clothing, on countertops and other surfaces using four advanced technologies. These technologies help to sanitise everything in the house and reduce or eliminate all odours, including cigarette smoke, mildew, cooking odours and more. Noticeable pollution is eliminated in as little as 15 minutes and the most difficult pollution in as few as 24 hours. The small, sleek design makes it an elegant addition to any space and its convenient remote control allows for simple purification level adjustment. 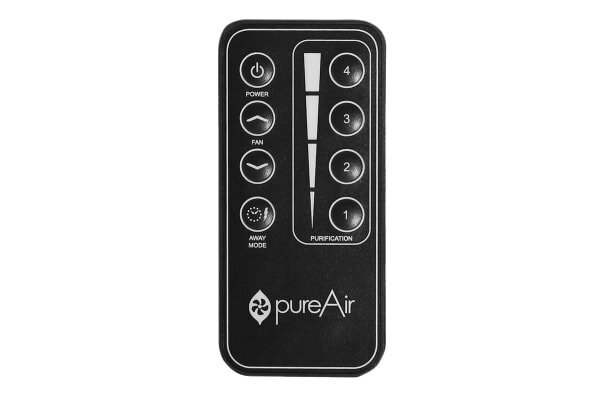 Unlike filters that only affect air that passes through them, The pureAir 3000 delivers powerful purification to the sources of pollution inside your home, both in the air and on surfaces, covering up to 3000 square feet of living space. 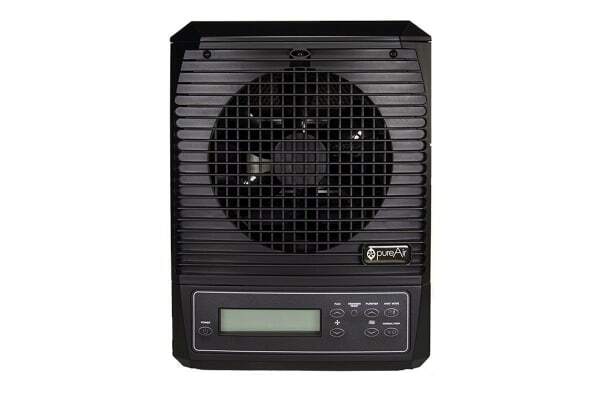 Utilising four proven air purification technologies, Photocatalytic Oxidation, Ionisation, Ozone and Electrostatic Filtration, the pureAir 3000 significantly reduces all types of germs and fungus as well as eliminates odours of all kinds, including those from pets, cooking and smoking. Your home should be a refuge from all that ails you, allergens included. The ionic power of the pureAir 3000 causes allergens to clump together until they are heavy enough to fall out of the breathing space and be swept up or caught in your HVAC filter. Comprehensive air purification need not be difficult to use. With easy to understand instructions on setup, use and maintenance, improving the air quality of your living environment is a breeze.